Bobbi Roquemore, a third-year evening law student at Loyola University New Orleans College of Law, is one of three recipients of the 2011 Baker Donelson Diversity Scholarship. Established in 2008 by the law firm Baker, Donelson, Bearman, Caldwell & Berkowitz, PC, the firm awards annual scholarships to diverse law school students who have completed their first year of law school. Each recipient receives a salaried summer associate position in one of the firm’s offices. Upon completion of the summer position, the recipients also receive a $10,000 scholarship. Roquemore will be a summer associate in the firm’s New Orleans office. 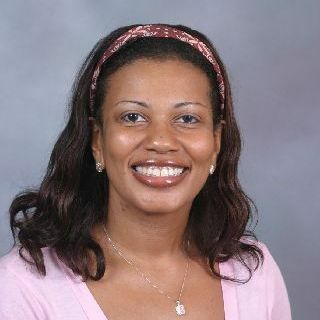 Roquemore, who is also the articles/symposium editor of the Loyola Law Review, received her bachelor of arts degree in journalism from Marquette University. Prior to law school, she was a journalist for 10 years at several prominent publications including the Dallas Morning News, Milwaukee Journal Sentinel and Ebony Magazine. "We're proud to have three such outstanding students selected for our Diversity Scholarship Program this year," said Mark A. Baugh, chairman of Baker Donelson's Diversity Committee. "With the number of qualified applicants increasing every year, we are extremely gratified to play a small part in meeting a clear need for greater opportunities for minorities and women pursuing the legal profession."